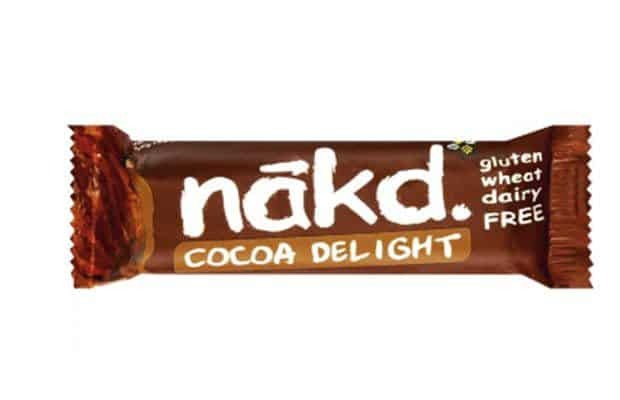 Save R5 per Nakd Cocoa Delight bar (R14.95 instead of R19.95). Not a choc fan? Other delish flavours to choose from: carrot cake, lemon drizzle, berry delight, cashew cookies, pekan pie and peanut delight. 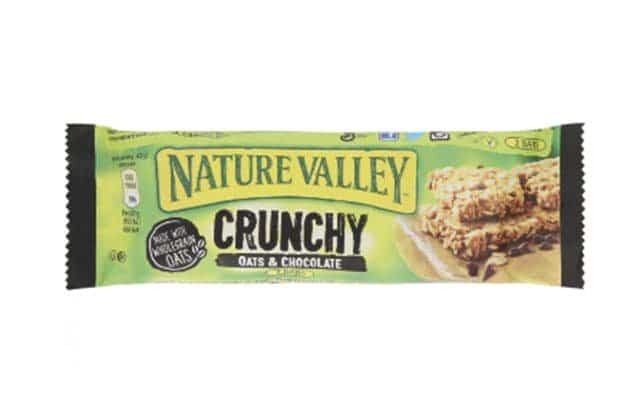 Buy one Nature Valley for R8.95 or any five for R40. 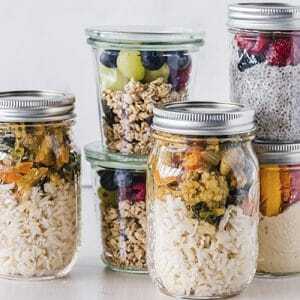 Other flavours include: oats and honey, roasted almond, Canadian maple syrup, and oats and berries. 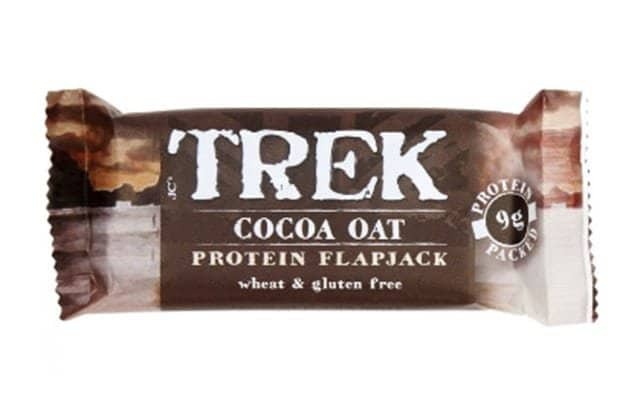 Score one Trek Bar for R23.95 or two for R40. Alternative tastes: cocoa coconut, original oat, oat raisin, and peanut power. 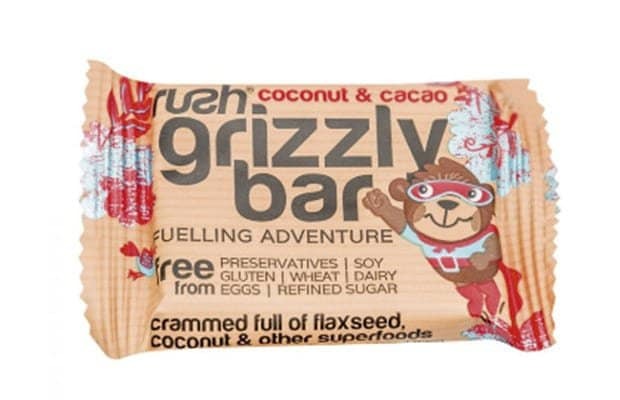 Get one Rush Bar for R13.50 or any four for R40. The other superfood flavour option: banana and nut. 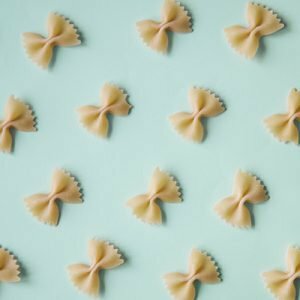 These little boxes of deliciousness get our stamp of approval! 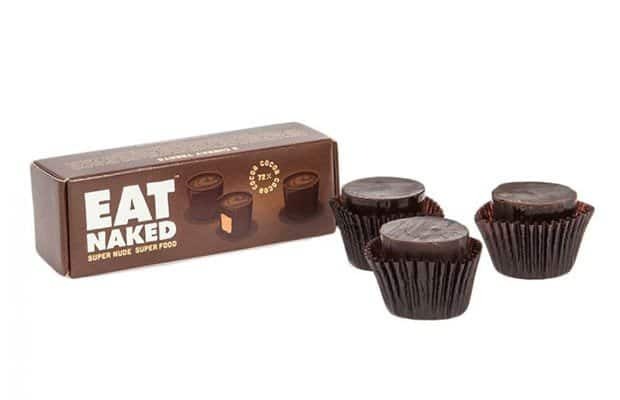 Get one Eat Naked Peanut Butter Cups box for R19.95 or any three for R40. 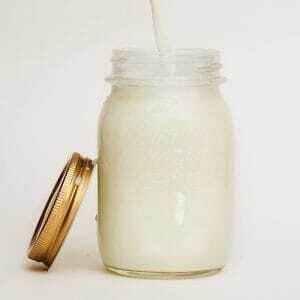 Sweet tooth but trying to avoid added sugar? Save R5 per fruity bar here. 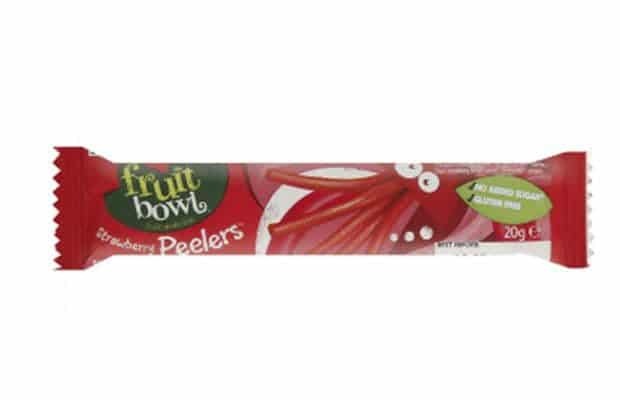 Fruit Bowl Fruit Peelers are discounted from R15.95 to R10.95 right now. 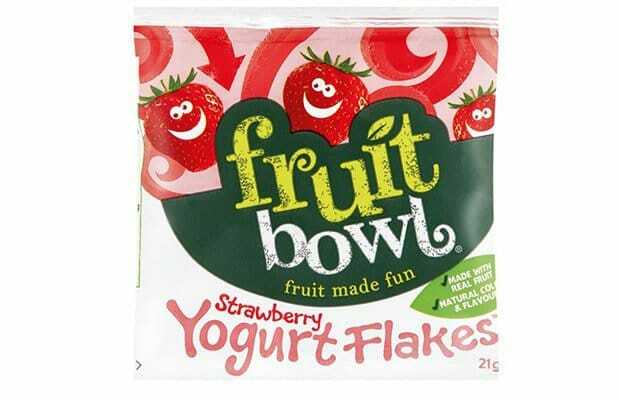 Fruit Bowl Strawberry Yoghurt Flakes are going for R8.95 instead of R9.95. 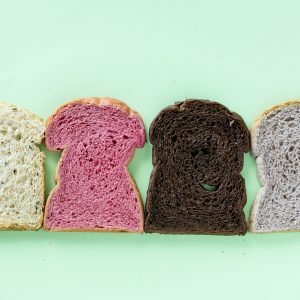 Other fab flavour picks: blackcurrant and raspberry. 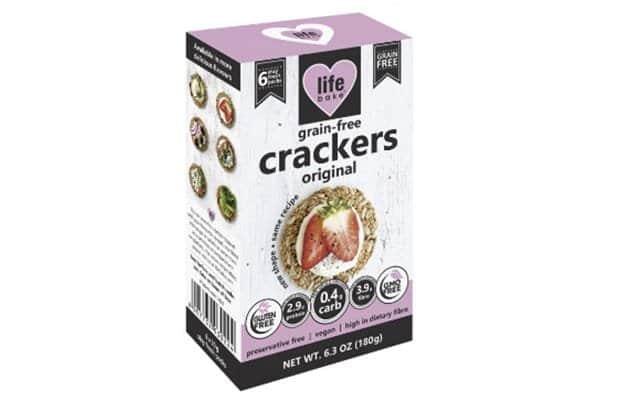 Save R5 on Life Bake crackers – marked down from R39.95 to R34.95 for 180g. Flavours you might prefer in this range: chilli, rock salt and rosemary.